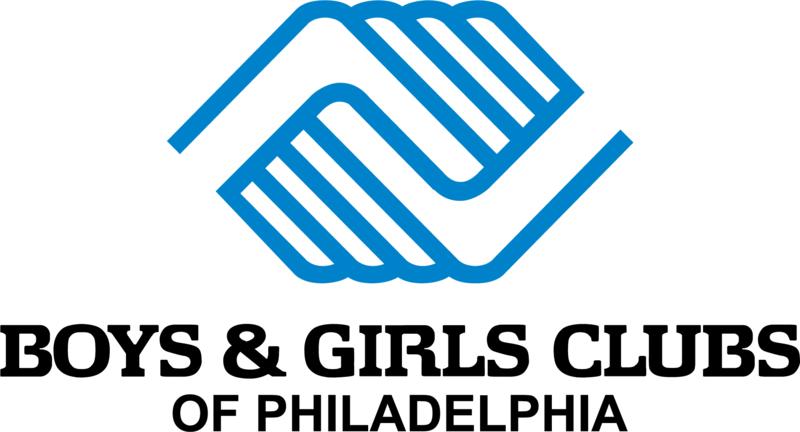 If you’re passionate about inspiring young people to become productive, caring and responsible citizens, consider putting that passion to work with the Boys & Girls Clubs of Philadelphia. We have school year, part-time & full-time positions available now. The After- School Program and Literacy Center Supervisor is responsible for supervising groups of children in the building and in the literacy programs, promotion and awareness of reading challenges at an assigned Boys & Girls Clubs of Philadelphia Club site. He/she will develop and teach multi-sensory literacy lessons during the school day at William Cramp Elementary School located at 3449 N Mascher St, Philadelphia, PA 19140. After-school, the supervisor will oversee all club activities and staff. The Literacy Supervisor will commit to improving club members’ reading, writing and spelling abilities. The Literacy Center Supervisor is responsible for supervising groups of children through the teaching of multi-sensory literacy programs, promotion and awareness of reading challenges at an assigned Boys & Girls Clubs of Philadelphia Club site. He/she will develop and teach multi-sensory literacy lessons related to the core service areas of BGCP. The Literacy Supervisor will commit to improving club members’ reading, writing and spelling abilities. The AmeriCorps Team Leader will lead 3 AmeriCorps Learning Coordinators in a year of service and assist with the implementation of STEM, Literacy and High-Yield Learning programming with the goal of increasing youth academic performance and engagement. This role includes monitoring and collecting data, researching activities to supplement programming, facilitating the planning and implementation of enrichment activities, and serving as a mentor to AmeriCorps Learning Coordinators. The AmeriCorps Team Leader will also support the vision and mission of the Boys & Girls Clubs of Philadelphia through community outreach and volunteer engagement. The AmeriCorps Learning Coordinator will assist with the implementation of STEM, Literacy and High-Yield Learning programming with the goal of increasing youth academic performance and engagement. The AmeriCorps Learning Coordinator will also support the mission and vision of the Boys & Girls Clubs of Philadelphia by establishing positive relationships with Club members, fostering an academically-enriching Club environment, and engaging with community members and volunteers.